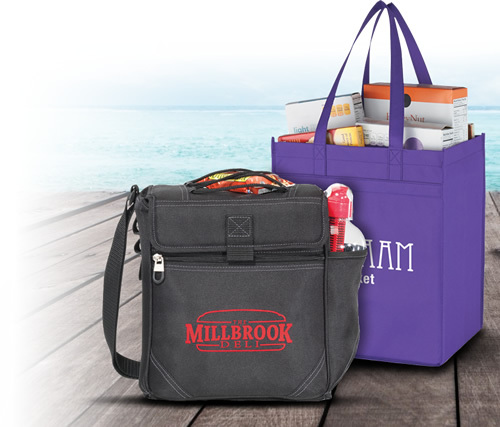 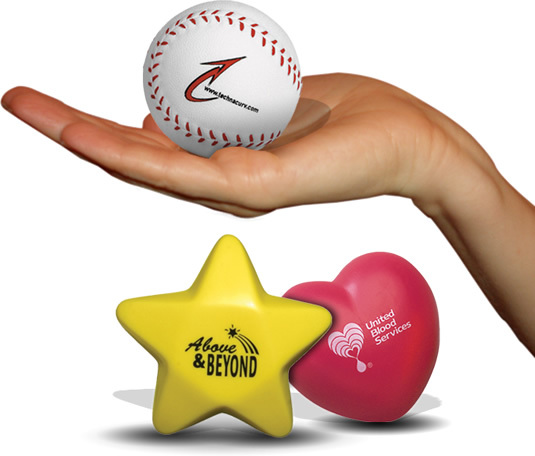 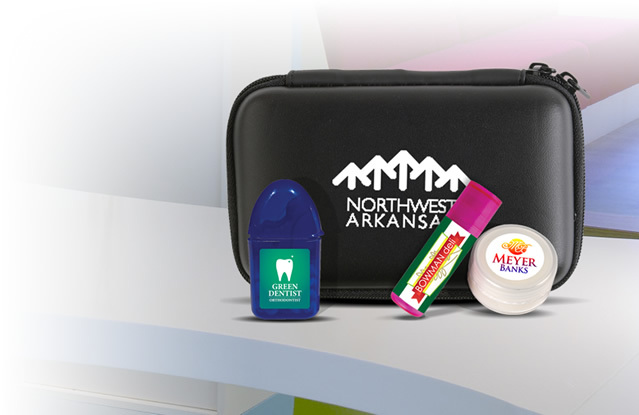 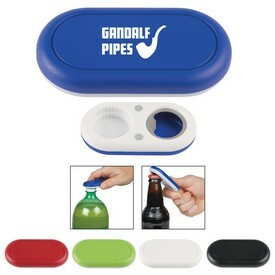 Brand advertising through promotional merchandise items is a popular marketing technique. 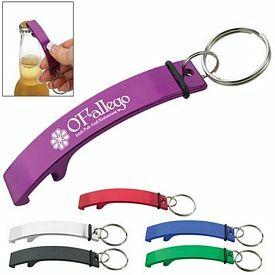 If you want to promote your business through customized items, then consider our Promotional Bottle Openers for exceptional business marketing results. 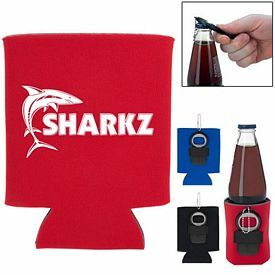 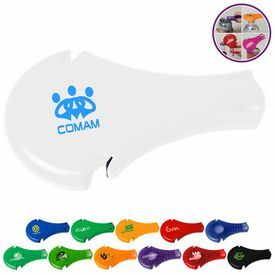 These are exclusive customized products featuring a unique look, excellent functionality, and optimal performances for business marketing or brand promotion. 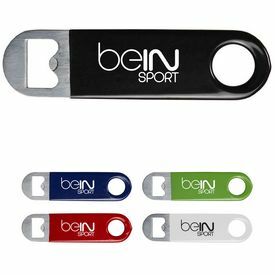 Our Customized Bottle Openers are unlike mainstream bottle openers; we have manufactured these promotional bottle openers with precision. 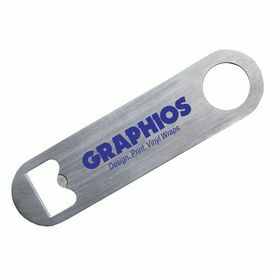 Our custom bottle openers flaunt unique design so they can easily grab the customer’s attention. 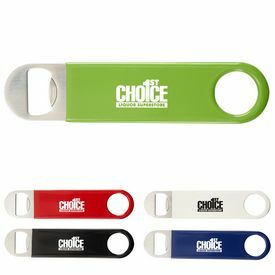 In order to outdo market competition and to gain maximum exposure, promote your business through our logo bottle openers. 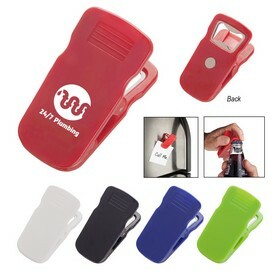 We offer different kinds of branded bottle openers in our product list, which gives our buyers the chance to select a unique one for their business promotion. 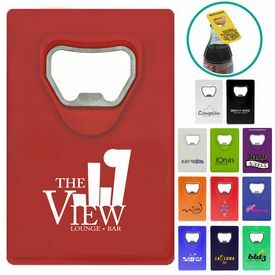 These personalized bottle openers can be used as giveaways to loyal customers or suppliers so high end business PR can be maintained with perfection. 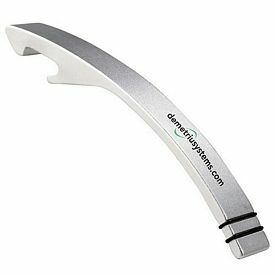 Take a look at the prominent features of our Promotional Heavy Duty Chrome Bottle Opener. 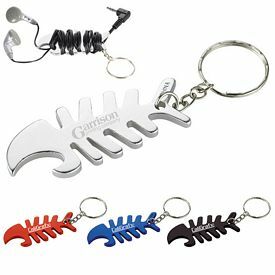 These logoed bottle openers come with different color choices, ranging from Shiny chrome with blue, black, red, and a green handle. 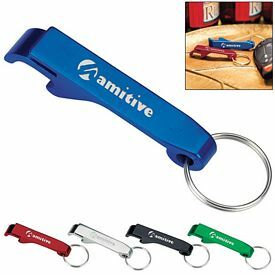 These promotional bottle openers are manufactured with stainless metals and are furnished with a rubber grip at the end so one can operate with a better hold. 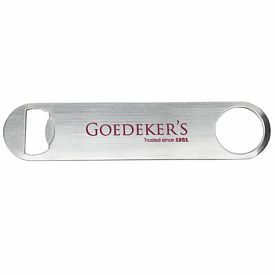 Our customized bottle openers feature an imprint area of 3/4" W x 3/8" H and laser engraving technology is used to print your logo or business name decoration on logo bottle openers. 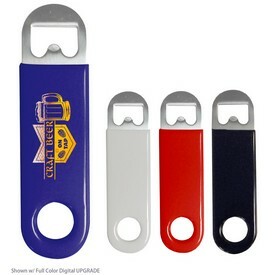 Buyers can have the benefit of free 24 hour rush service for the customized bottle openers. 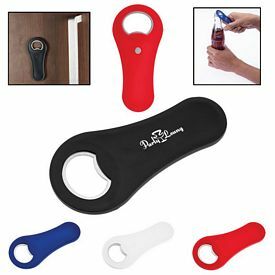 If you are looking for more than a bottle opener, then consider our Promotional 3-in-1 Multi-function Tool! 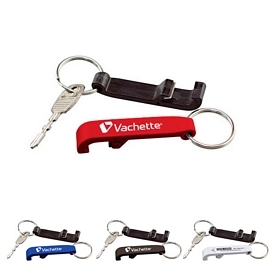 This exclusive promotional bottle opener features a 3-in-1 multi service tool for the users. 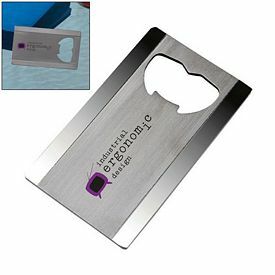 There is a small knife attached to it, along with an LED light, and a metallic bottle opener provision is available with this customized imprinted bottle opener. 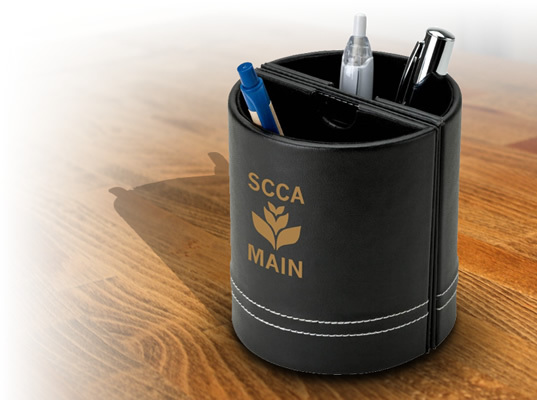 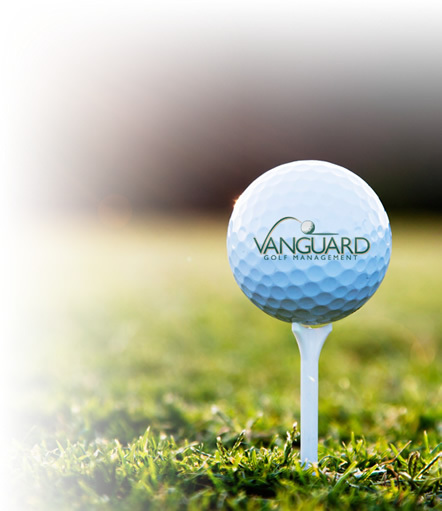 It has an imprint area of 1-1/2" W x 3/8" H, and our laser engraving method is used to create your business logo. 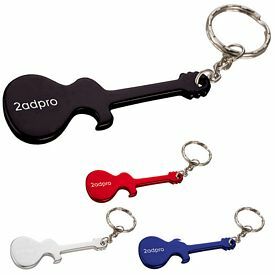 Free 24 hour rush production services are also available with these customized bottle openers. 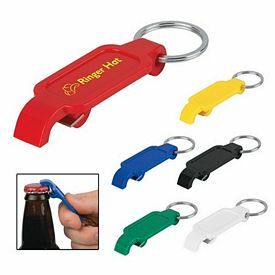 Our next featured product is the Promotional Big Kahuna Bottle Opener, which looks great and comes with a wide range of color choices. 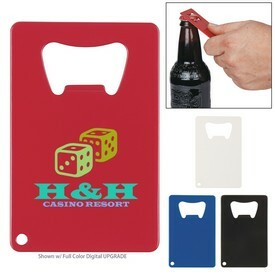 The available colors for this personalized bottle opener are red, lime green, white, and blue. 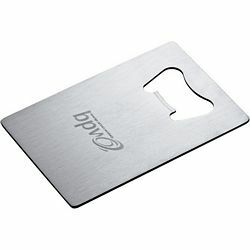 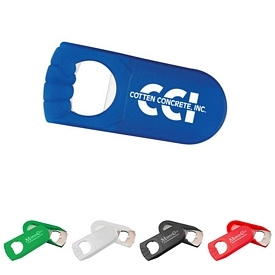 The logo imprint area is 1-1/2" W x 7/8" H and these cost-effective logo bottle openers come with no setup fees. 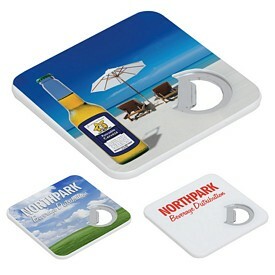 We use screen printing logo imprint technology for Customized Bottle Openers customized with your business logo. 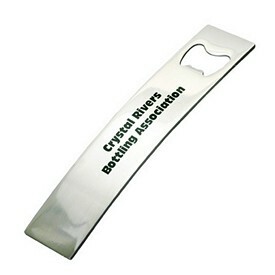 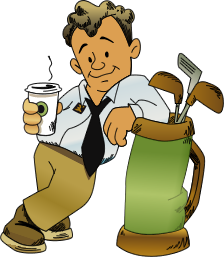 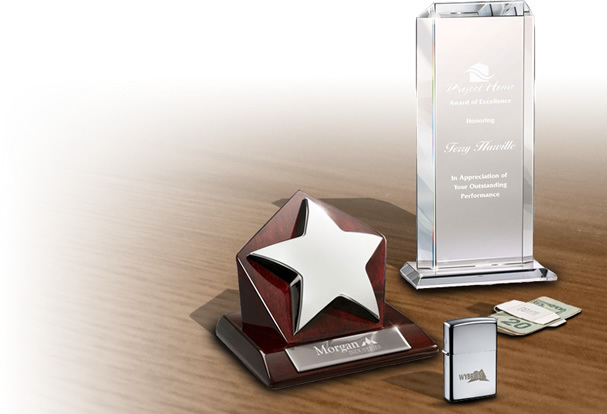 Come to the Executive Advertising for the best promotional bottle openers.